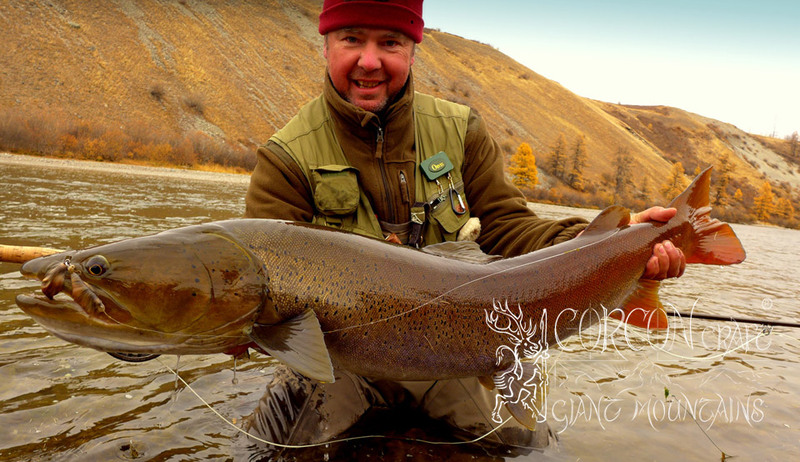 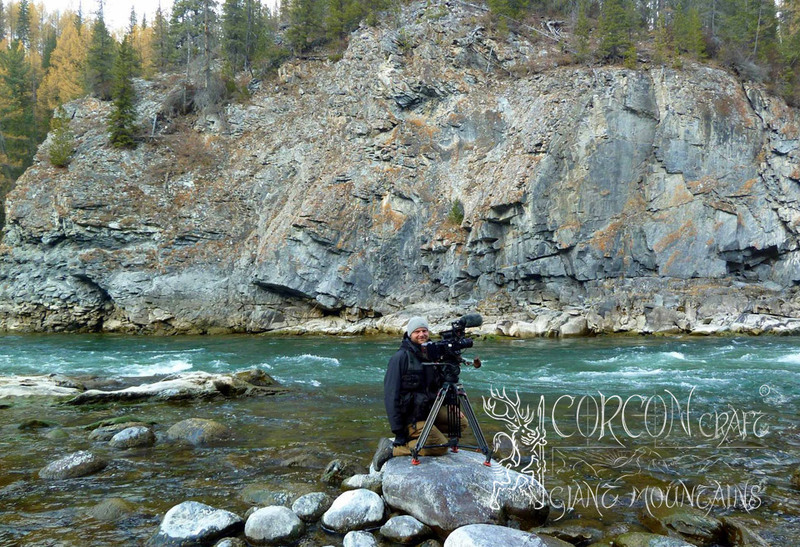 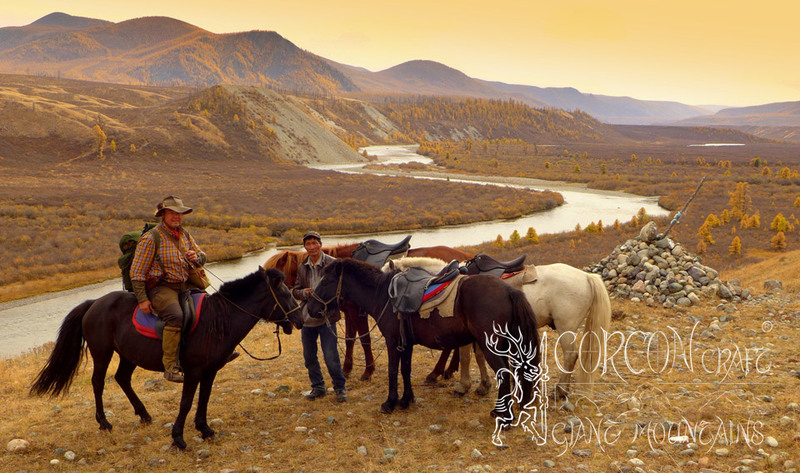 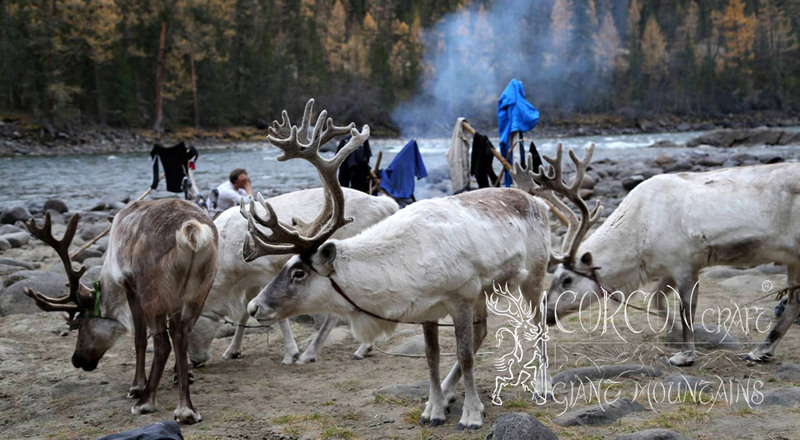 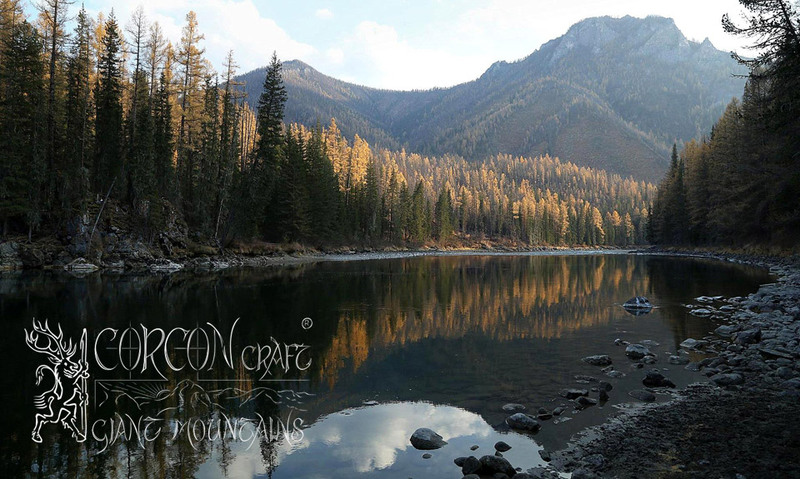 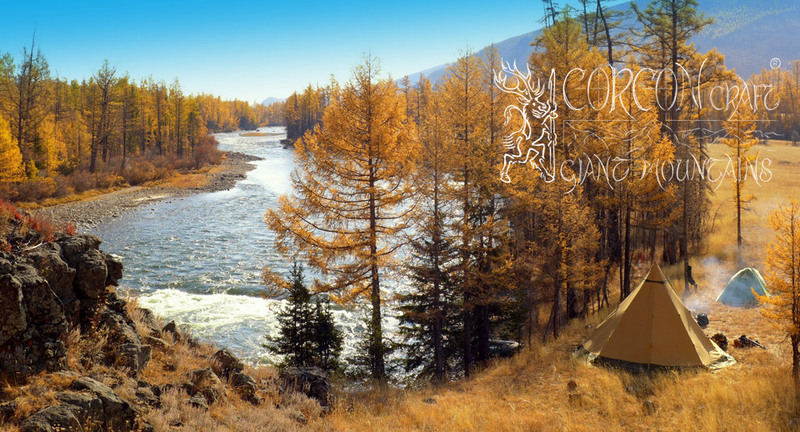 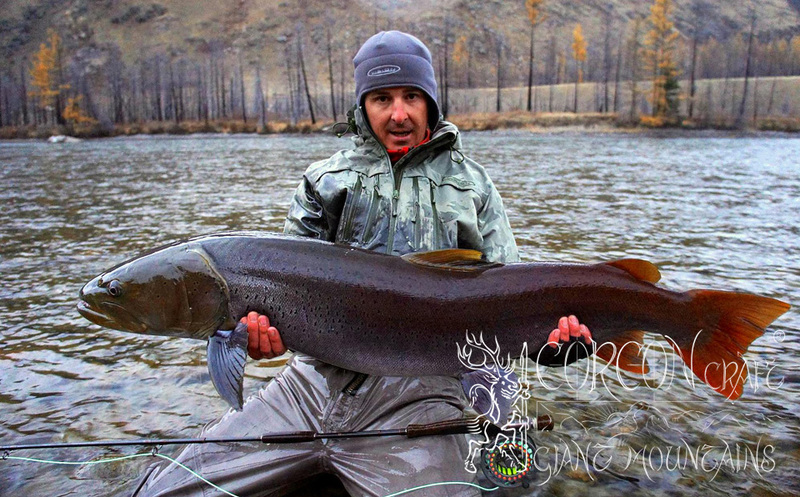 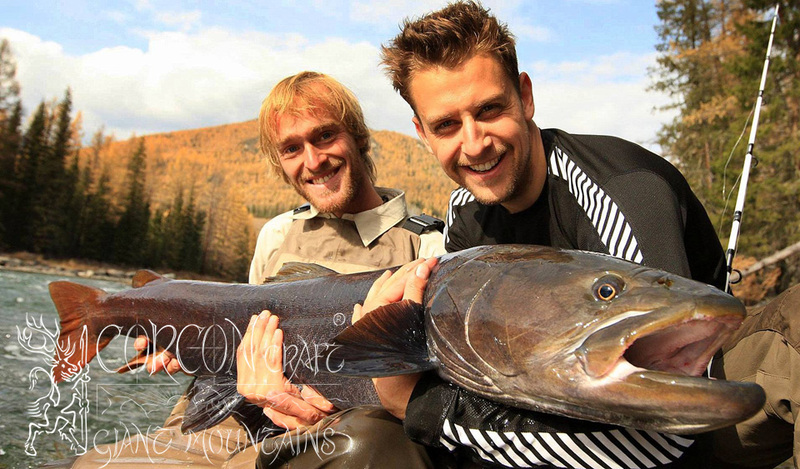 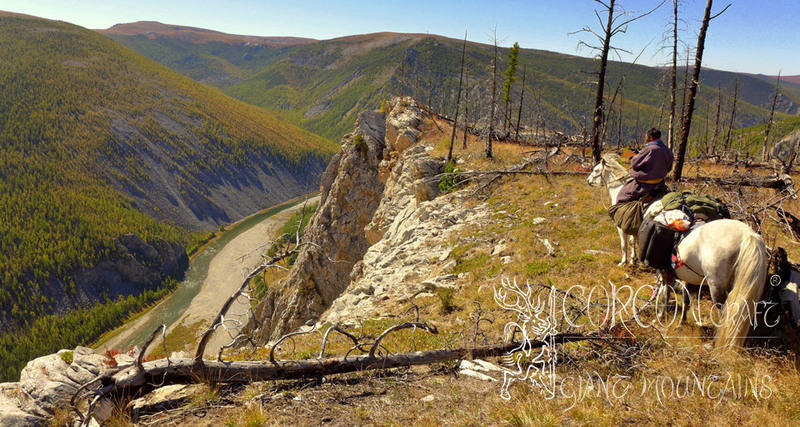 The adventurous sportsman, who loves to explore wild rivers and new hunting grounds never fished before, will not hesitate to join as at one of our demanding wilderness expeditions deep into the Mongolian / Siberian Borders in the North Country. 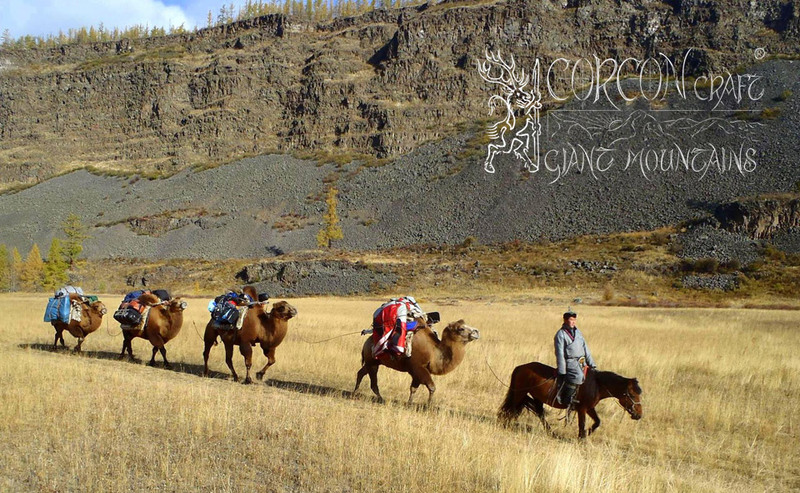 These exclusive Taimen Expeditions are leading us into wild and unknown territories, using our main Taimen Camps as a base for the outfitting of expedition treks by camels, horses, and even reindeers, where the terrain becomes too hard for horses, and where rafts may not be used because of steep rapids. 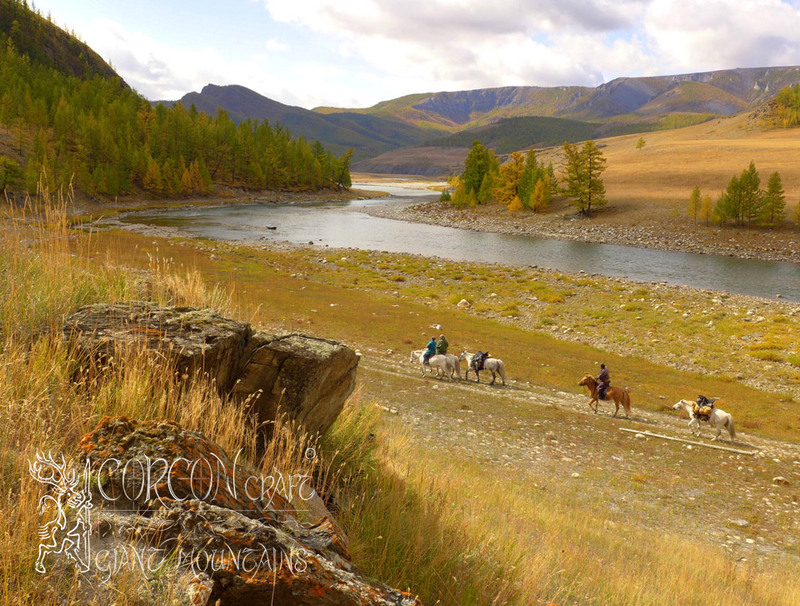 - The best native hunters and pathfinders, Mongolian horsemen, and our fishing guides will be leading You along the wild river, to reach remote Taimen pools at truly magical places of raw beauty, which have been yet seen only by a small handful of tough outdoorsmen. 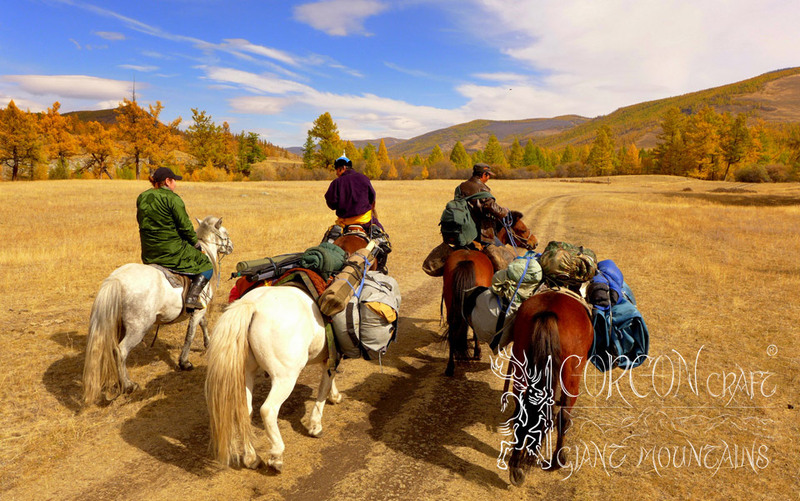 A very limited quantity of Taimen licenses and special permissions are given out to us by the Mongolian authorities every year, which allow us to enter these National Parks and Wildlife Refuges in the Borders, the last frontier and the best refuge of the Giant Mongolian Taimen. 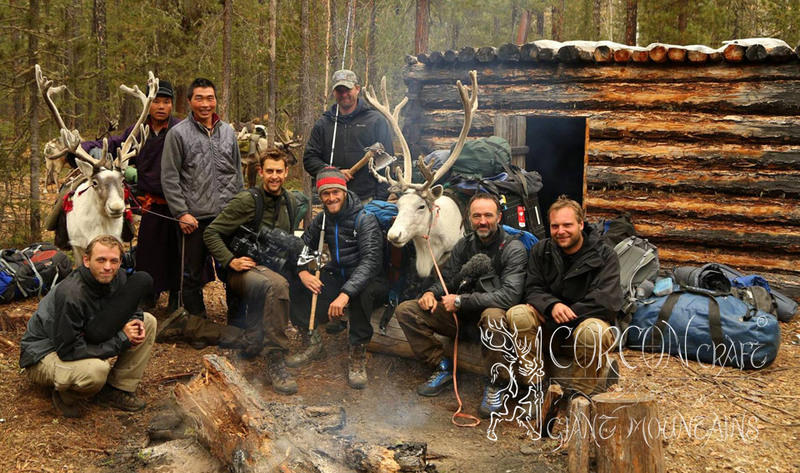 Only bears, wolves, and snow leopards may cross our path on their solitary way of the hunter, and You may be one of the happy few ever to enter these hidden trails, - after we have been outfitting and leading expeditions for NATIONAL GEOGRAPHIC a few years ago, and on behalf of DISCOVERY CHANNEL of the BBC in this fall season of 2014, the year of the horse.